We are often hearing about people shoehorning various OSes, games and apps onto new or old systems they clearly weren't designed for. Obvious examples are playing the classic FPS game Quake on a Hitachi V-422 oscilloscope, or installing Windows 95 on an Apple Watch. However, today I heard of a much more useful pairing that realistically offers some potential for the future; running the Linux version of Steam on the PlayStation 4, and being able to launch and enjoy games at what looks to be an acceptable gallop. 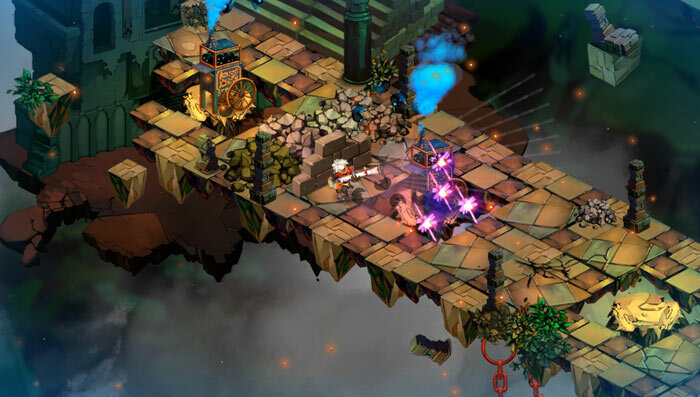 The video above shows the work of modder OsirisX, who has managed to install Linux on his/her PS4 and then run Steam in Big Picture Mode and play a game of Bastion. In operation the Steam interface and the game appear to respond slickly and quickly, as you might at least partly expect on a system based upon modern x86 hardware. Linux was first demonstrated to be runnable on the PS4 back in December and OsirisX made use of the 'Fail0verflow' code behind that. First of all the PS4 was 'jailbroken' before Linux could be installed, OsirisX chose to install Arch Linux. Then, of course, the Steam Linux client was installed and some games downloaded and installed. You can read about the requirements and even find links to the system downloads here. Notably the PS4 in the experiment ran the rather long in the tooth PS4 firmware version 1.76. Sony doesn't make it easy for users to roll-back firmware as its patches often include measures to prevent hacks etc. PS4 users are aiming to get Ubuntu up and running with hardware acceleration on the console, due to its close relation to Steam OS. If you follow the above method and install Linux on your PS4, the system is said to be able to play "most games… when running low to mid graphics setting," at an acceptable and stable frame rate. 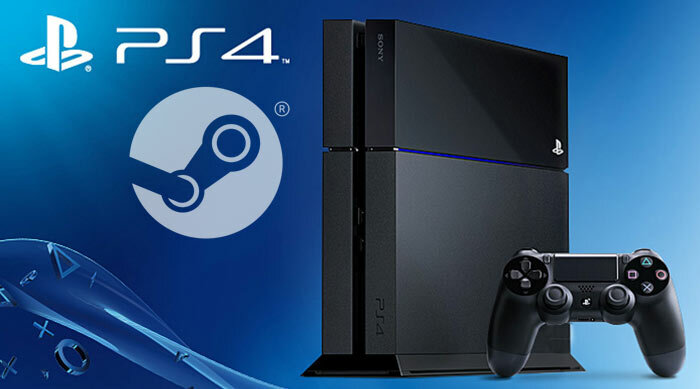 Currently the above installation steps and the necessary old firmware mean that not many PS4 users are likely to fiddle with their consoles to get Steam running. However, it may be possible that the OS and system hacking above opens the door to people using Sony PlayStations as entry level Steam Machines. If an easy boot-to-SteamOS method was created it could provide a lot more gaming fun and flexibility for PS4 users. Unsigned code on PS4? Guess I need to check the various forums to see whats been happening recently! Sony need to allow this. Yeah because Sony will make so much more profit from allowing people to stream play games that don't provide Sony with a revenue stream. Get real. It's NEVER going to happen on a Playstation and stands next to zero chance of happening even on a Xbox. Sony need to allow this. It would promote the ps4 over the xbone for alot of users. I really can't see this. It's such an extremely niche market. Feels pointless? Why would I buy a £300 PS4 to install Linux and then play games ? Surely, I can buy a used Core2Duo PC for £30 and do the same ?